US 50 to Stateline Rd to 2nd entrance to HVL. 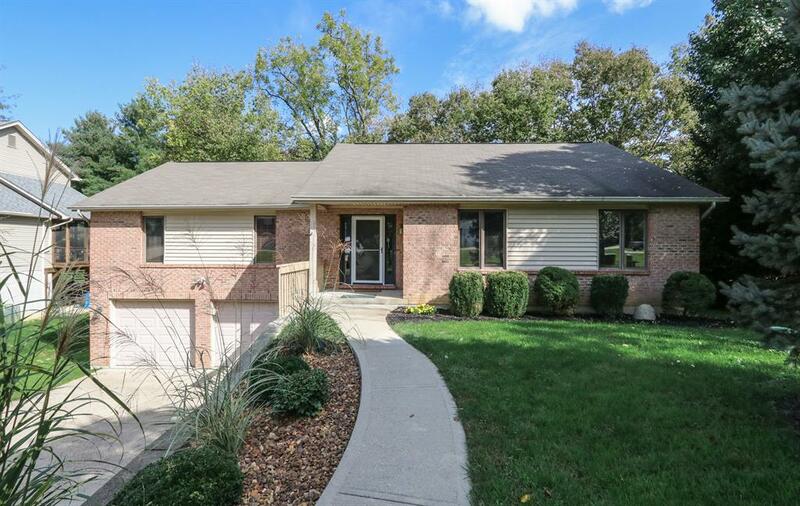 Beautiful remodeled ranch with hardwood flooring, updated kitchen and baths, full finished basement w/walk-out. All on wooded lot. NOTE: This property was sold on 2/15/2019 and is no longer available. The details listed below are believed accurate to the date of the sale and are subject to change.